← Go check out this yarn stash organization tip right now!!!!!! 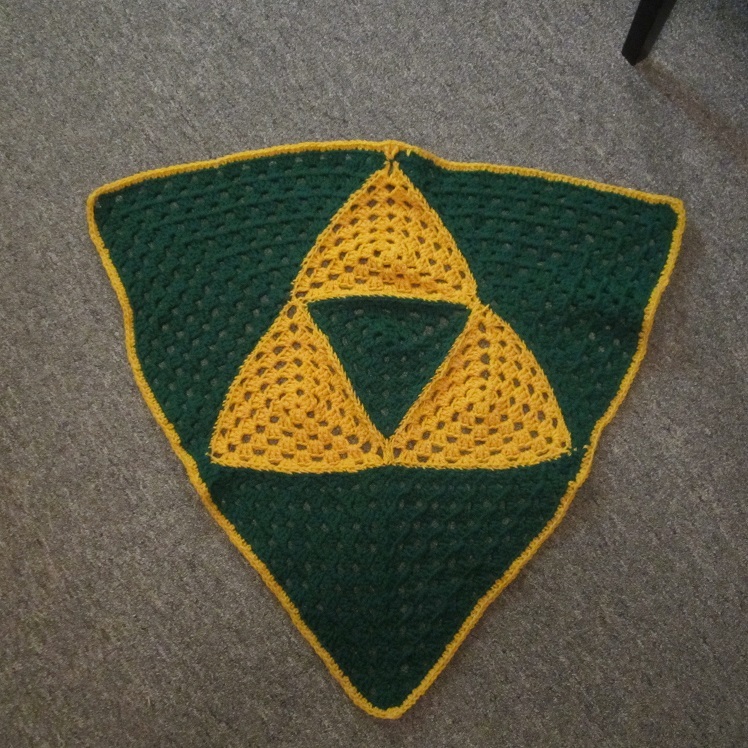 Woot-woot! 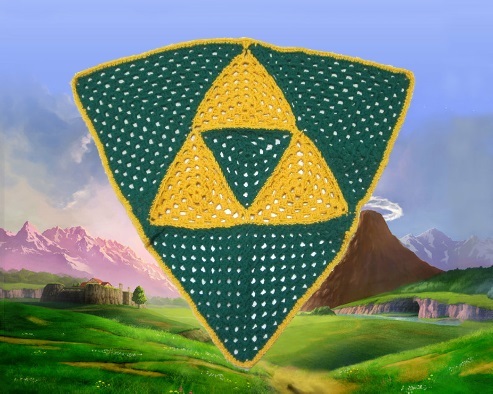 This entry was posted in Uncategorized and tagged baby, blanket, blankie, crib, crochet, crochet pattern, free, Free Pattern, gamer, gaming, Legend of Zelda, link, nintendo, pattern, shield, Triforce, video game, zelda. Bookmark the permalink.